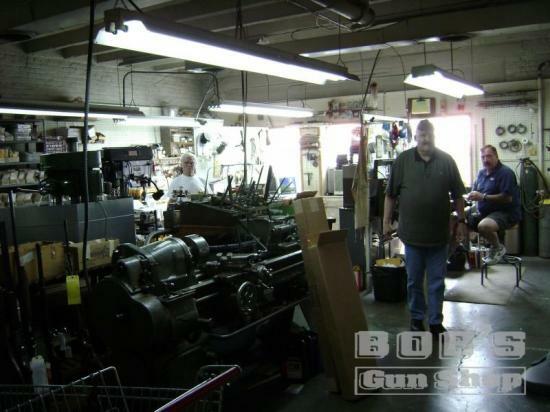 Bob’s gunsmithing department can service almost any type of firearm. We also have refinishing capability to restore firearms and make them usable once again. An ultrasonic cleaning can be performed in 24-hours or less in most circumstances. Bob’s also stores firearms, for a nominal monthly fee, your firearm will be secured in our fire-proof, climate-controlled vault.